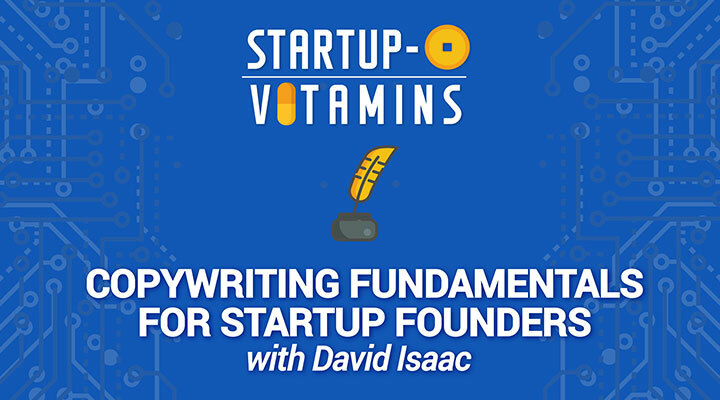 Moving on with Startup-O Vitamins series, David Isaac spoke to us more about copywriting. In the video below, we discuss about how you can better communicate to sell your product. First, you should realise that features are not benefits. Customers buy benefits, not features. So focus on your benefits for your customer. For example, women don’t buy skin creams because it has salicylic acid and vitamin E. They buy it because they want to fix a pimple or look younger and that’s what you communicate. The benefits, not the feature of 30% more salicylic acid. Target each customer segment with its own value proposition. You should target each customer segment with its own customised value proposition. You have to understand that even for something as simple as coffee, a person buying at 8.30am has a very different set of KPIs than a person buying it at 3pm. The same coffee meets the same customer results in a different customer segment, requiring a different value proposition to be communicated. Have any questions about copywriting? Leave your comments in the comments section below.